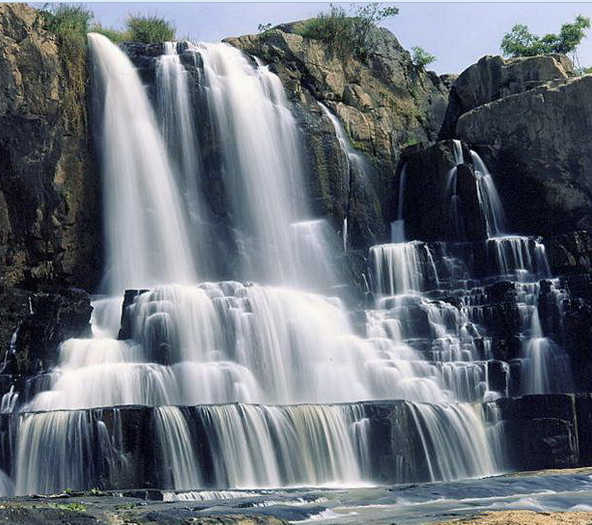 Pongour waterfall is a famous beautiful romantic and wild one in Central Hinglands. 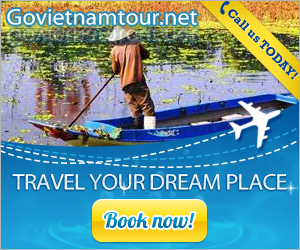 Therefore, you can not miss it out when travelling Da Lat. Pongour is transcribed by the French from language of ethnic people (K’ho: Pon – gou) with meaning as an owner of the white clay. Through a number of documents of the French geologist, this region has much kaolin. Thus, Pongour means the boss of Kaolin area. From the waterfall, we see ourselves as small persons falling down a wonderful strange land. In particular, there are many beautiful scenes for the paparazzi and “models” stop to take pictures. You can see the waterfall at the observatory near downtown area. This is the best view, and where the former Emperor Bao Dai often stopped in his trip of tiger hunting. You can also follow winding steps to the foot of the waterfall to see majestic beauty of the waterfall from below perspective. Pongour is an unique waterfall associated with festival. 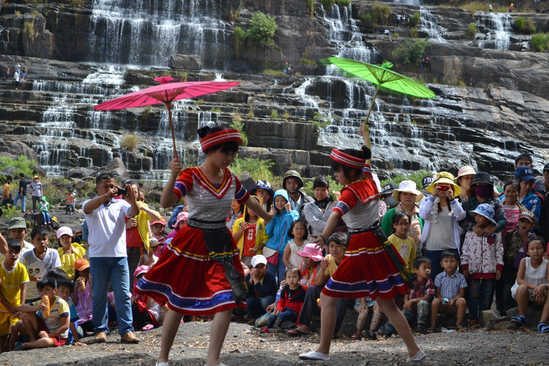 Every year, on occasion of full moon of January (lunar calendar), young men and women from different ethnic groups flock here to participate in spring festival, they camp huts on hills around the waterfall. This is opportunity for the youth make friend one another. Recently, the festival of cong, buffalo killing, folk games, rice cooking contest, Thai dance, etc. 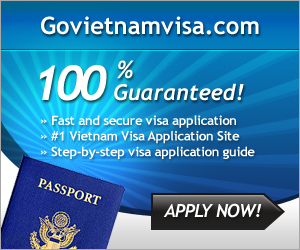 are organized and attract more tourists.